We’ll help you to realize your unique vision with expert guidance, careful planning and personalized attention, making your dream of a great home a reality. No longer will your home be filled with cookie-cutter furniture that lacks character and personality. 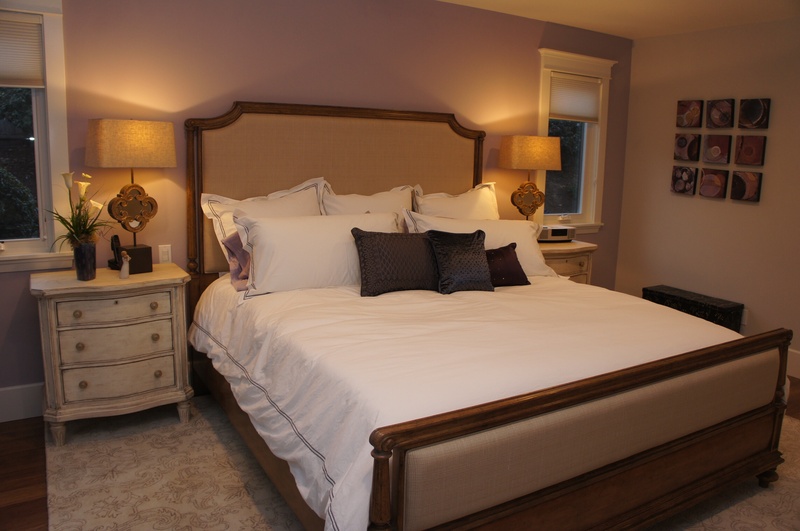 Custom Order Furniture, Space Planning, Color Consultations, and all the aspects of In-Home design all under one roof! Let our passion for design bring life and personality to your home. 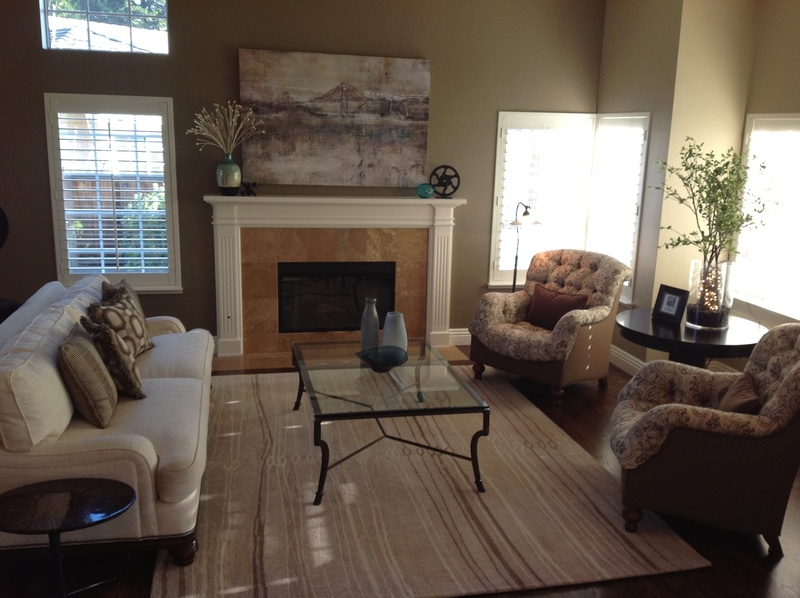 Countrywood Interiors, your premier Walnut Creek Interior Designer! 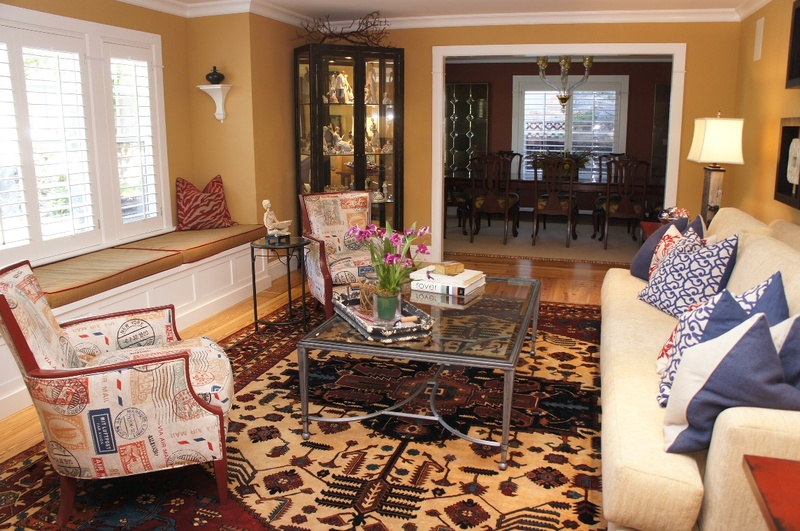 When you come to Countrywood Interiors, you’ve come to the best in Walnut Creek Interior Designers. 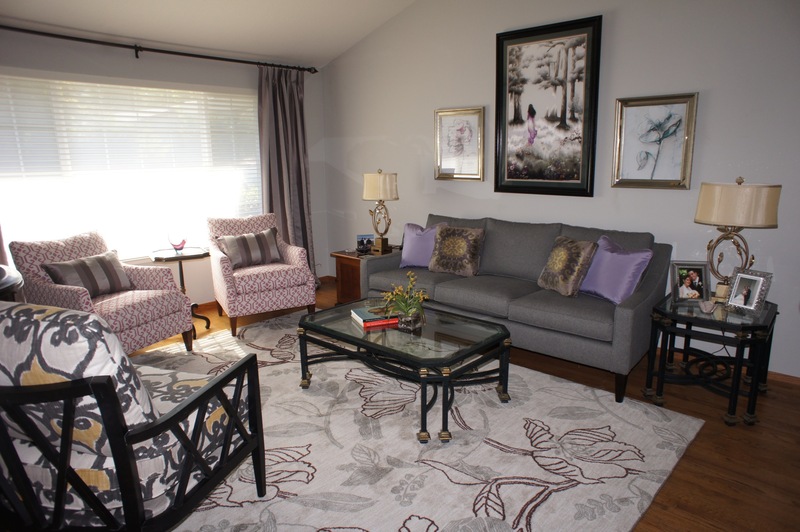 We have been producing and designing beautiful and evocative interiors in the homes of families all over the East Bay since 1975. Our designers will help you create an overall design, refine your vision, and direct you on how to prioritize purchases to help you create your dream space, and add value to your home. Countrywood Interiors is a renowned Walnut Creek Furniture Store, known for providing service that is personal and thoughtful. We strive to go above and beyond your expectations. Customers often come to us frustrated from not being able to find the sort of service and furniture selection they’re looking for in the East Bay area. Your experience here will be very different than at other furniture showrooms. Once you begin working with us, we focus on your project in a very personal way. We believe in a hands-on approach and emphasize service that is dedicated to realizing your expectations, and then exceeding them, whenever we can. We know how to take your vision and inspiration, and turn them into a beautiful home that represents the heart of your family. Never fear wasting money on something that seemed to fit your home, but falls short of your vision. Never deal with salespeople who just want to make the sale, rather than take the time to understand your wants and needs. Never worry whether or not you’re making the right choices in bringing your vision to life! 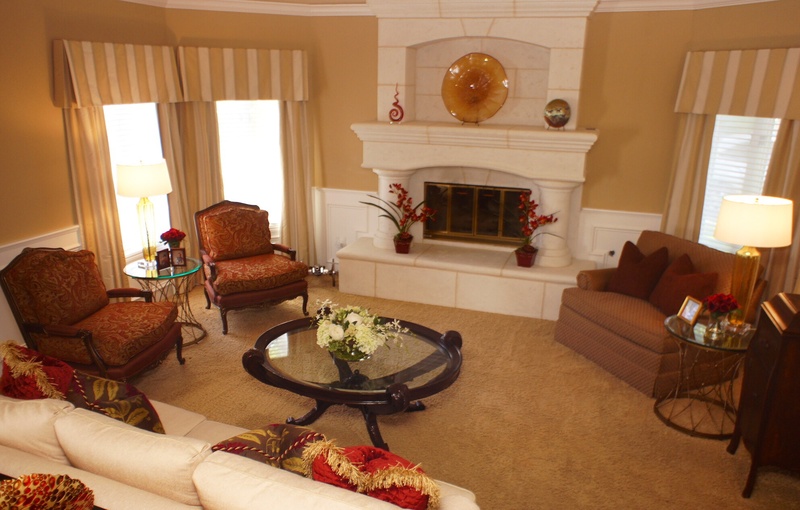 Imagine putting together beautiful and functional rooms that add value to your home. Imagine what it would be like to enter a room in your home and have it put a smile on your face. Or have friends and family Oooh and Ahhh when they visit. Imagine not just one room, but an entire home that feels well- coordinated, comfortable, and makes you want to stay home! At Countrywood Interiors, we are ready to take your inspirations and frustrations, and spin them together to create the home of your dreams. Trust us to handle your project with the professionalism, ease and enthusiasm you will see and feel just by coming into our showroom. We treat the showroom like our home and the thoughtfulness and love shows. We’ll walk you through designing, buying, and installing all the pieces chosen for your home, ensuring that everything is done with an expert’s eye for quality, without breaking the bank. If you are ready to realize the home of your dreams, give us a call today.
" 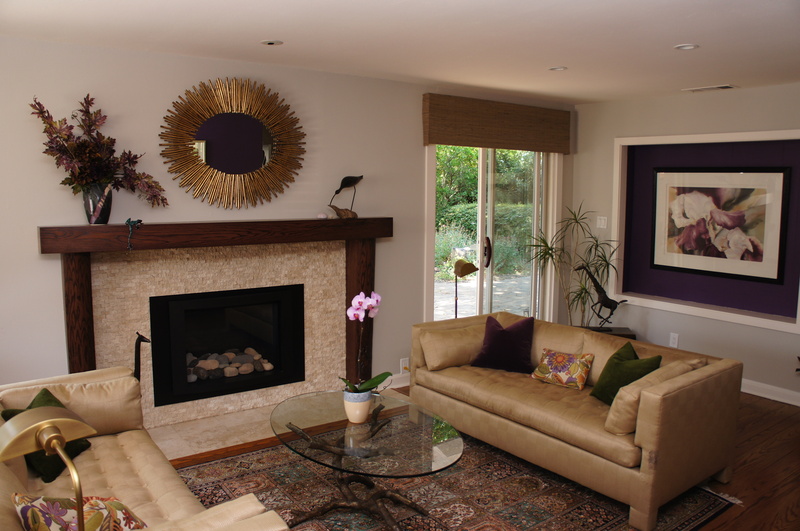 I am so pleased with the services that I received from Countrywood Interiors. I recently redid most of my house and I contacted Filly and ask her if she could help me. Filly is very friendly, knowledgeable and has a great eye for things. She came to my house several times and then made recommendations on what she thought would look good. I then came to her showroom to look at samples of style of furniture and fabrics. She knew based on our discussions what color scheme I liked and had everything ready for me to review when I arrived. "